Leaving the Valley of The Sun, you'll fly over the beautiful Red Rocks of Sedona and Oak Creek Canyon up to Flagstaff, the Painted Desert, Navajo Reservation and Little Colorado River Canyon on your way to a magnificent flight along the spectacular South Rim of the Grand Canyon to surreal Monument Valley. See landscapes made famous in the Hollywood Westerns. Fly over Lake Powell, Rainbow Bridge and the Glen Canyon Dam. 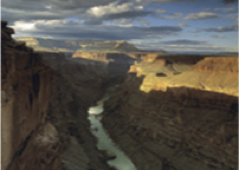 Take a helicopter tour into the Grand Canyon. Have lunch in Page after seeing beautiful Marble Canyon and Lee’s Ferry. Every trip is custom tailored to your specifications! Let Executive Aviation take you on a trip you’ll never forget! 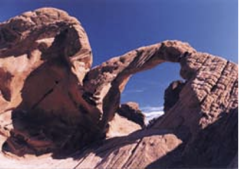 Call today for your own personal adventure to the most beautiful sights the Southwest has to offer! Or choose a trip to San Diego, Las Vegas, or Denver! We can do it all to anywhere! Don’t forget to bring your camera!